As a government entity, our team of brokers at St. Louis Merchant Services know your employees need to work efficiently and effectively. We are a credit card processing broker based in St. Louis, Missouri, and we want to help you find the best solution of credit card payment processing that will minimize transaction fees. Nearly 70 percent of all transactions will be via credit card and nearly 60 percent will be by a debit card. The average credit card processing fee cost hovers around 2-3% per transaction. That’s money your entity is paying for themselves, and our goal as brokers is to find you a credit card processing company that will give you the best offer below that percentage. We’ve been in the credit card processing industry for more than 20 years, so we know what types of credit card processors work best for certain types of businesses. 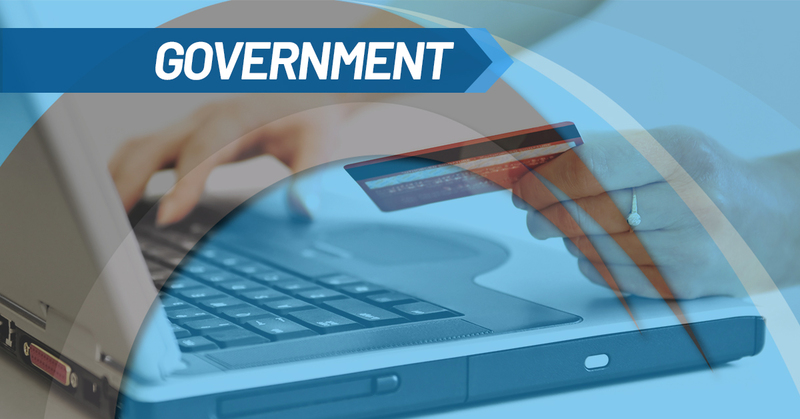 What works for a local retail shop doesn’t necessarily work best for a government entity, and our brokers will work tirelessly to find you the right credit card processing company. If you’re looking for a way to streamline credit card transactions without losing money in transaction fees, let St. Louis Merchant Services help you find a solution that best suits you. Our loyalty is to our clients, and not to one particular processor, which means you’re guaranteed a top-notch deal. 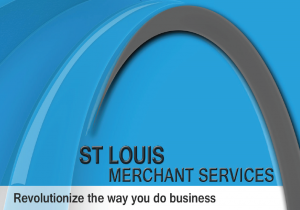 Choose St. Louis Merchant Services to represent your company for credit card processing. Call our team of brokers at (636) 541-5455 or fill out our online form today!